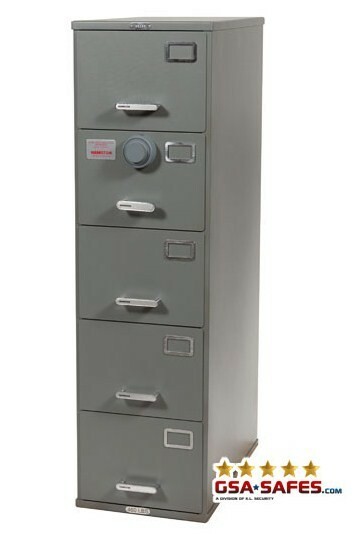 Our most popular five drawer file cabinet, this Hamilton Products Group GSA Approved Safe offers the most value for the dollar. 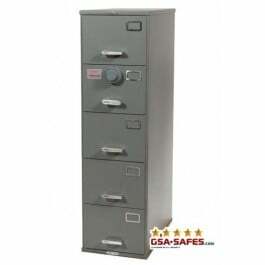 When you compare the price and cost of delivery, the 5 drawer takes the cake! Made in America.